This article has been updated with a new image; a minor correction was made. LSA seaplanes have provided some of the most interesting new developments in aviation. Perhaps interest stems from the vast numbers of landable waterways compared to runways. Perhaps it's the versatility of amphibians. Maybe people are simple drawn by the good looks or unique qualities of entries. 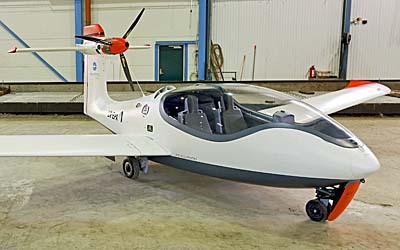 Among the several projects, one of the most fascinating has been the hybrid electric seaplane called Equator P2 Xcursion, from Norway. I have reported on P2 Xcursion before; here's the earlier article. CEO and lead designer Tomas Brødreskift reports the company has invested some 30,000 man-hours into the Equator Aircraft project. An engineer, private pilot, and recreational flying enthusiast, he acquired a passion for flying that most readers know well. Like many of them, he saw in the aircraft he was flying a lack of modern design. He set out to change that eight years ago. Part of the innovation Tomas introduced is a novel hybrid propulsion system to provide range, fuel efficiency and redundancy with all the benefits of electric power. With a purpose-designed control management system, the total pilot workload is reduced and higher levels of security are achieved, he believes. "Simplification and demystification of the flying experience has been one of our main goals" stated Tomas. That helps explain a very small instrument and control console. "It contains what you need to get the job done in a minimized fashion, to keep your focus where its should be; on the outside of the aircraft," added Tomas. Supporting that goal is a large canopy offering a wide-open field of view. Further innovation is a fly-by-wire rudder and drive-by-wire nosewheel. "Both are experimental technologies, Tomas explained, "that we believe may make it simpler for the prospective owner and pilot to learn how to fly. No more hand and foot coordination, here you can put your feet up high and use your hands only for all control inputs." The airframe is composite using carbon fiber and Kevlar. Equator has selected the MGL iEFIS avionics package with remote transponder and radio. The electric motor swings a DUC Flash propeller for which the French prop maker has created a custom hub and spinner. 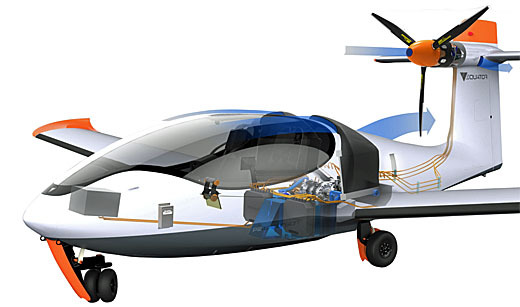 P2 Xcursion's thrust is provided by an unusual aviation powerplant involving three elements: a motor spinning the prop; an electric generator supplying the motor and batteries; and an internal combustion engine powering the generator. At this time, P2 has both a test and boost battery plus it has the required electronic control unit (ECU). If you are like me and used to Rotax, Continental, Jabiru, UL Power, Viking, Hirth, or AeroMomentum all this might sound strange. Yet it may be the way of the future …even if that future remains somewhat over the horizon. Engiro M97 Electric is a 97 kW (130 horsepower) water- and air-cooled motor weighing only 32 kilograms (70 pounds). The manufacturer notes maximum power is available for three minutes, enough to break the water surface and start a climb; continuous power is 60 kW or 80 horsepower. The internal combustion engine is a WST KKM 352 Wankel Multi Diesel producing 57 kW (76 horsepower). It weighs 45 kilograms (about 100 pounds). In between is a Engiro G60 outputting 60 kW (80 horsepower), a water cooled generator weighing 15 kilograms (about 33 pounds). As a sum, the three elements weigh 233 pounds, roughly the weight of a legacy 100 horsepower aviation powerplant. Batteries and controllers add to the weight, perhaps explaining the gross weight of 750 kilograms or 1,653 pounds. 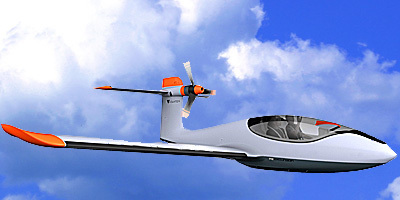 This weight and electric propulsion would eliminate P2 Xcursion except FAA is presently considering both electric power and a different way to calculate gross weight that would disregard the current 1,430 pound (650 kg) LSA seaplane weight limit. See more on FAA's future regulation plans. This article has been updated with a new image; a minor correction was made. 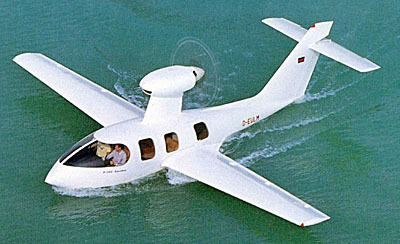 LSA seaplanes have provided some of the most interesting new developments in aviation. Perhaps interest stems from the vast numbers of landable waterways compared to runways. Perhaps it’s the versatility of amphibians. Maybe people are simple drawn by the good looks or unique qualities of entries. 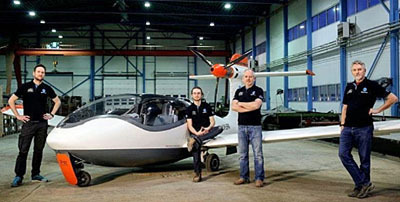 Among the several projects, one of the most fascinating has been the hybrid electric seaplane called Equator P2 Xcursion, from Norway. I have reported on P2 Xcursion before; here’s the earlier article. 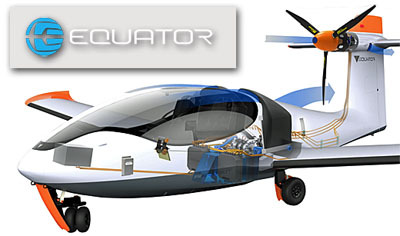 Years in the Making CEO and lead designer Tomas Brødreskift reports the company has invested some 30,000 man-hours into the Equator Aircraft project. An engineer, private pilot, and recreational flying enthusiast, he acquired a passion for flying that most readers know well. Like many of them, he saw in the aircraft he was flying a lack of modern design.